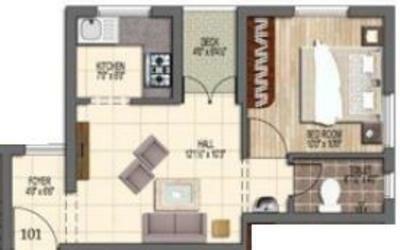 How Far is Green Leaves Estates Venu Vihar? "Green Leaves Estates and Hotels" have been consistently engaged in finding you the right living place that benefits you. 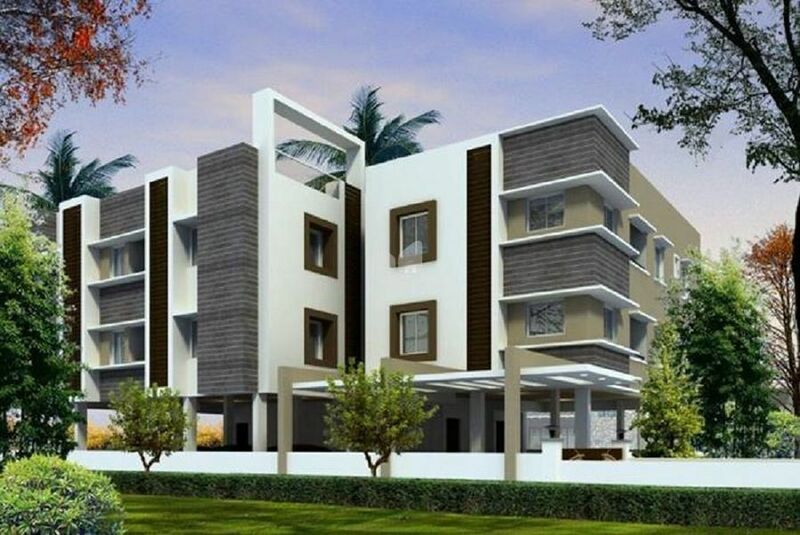 Every project is dear to us and we have recently added "Venu Vihar" to our family. Through “Venu Vihar” we would like to bring light to the compact lively homes that would be your answer for a desirable home filled with energy and comfort. Main Door : Plush/Teak wood Finish. Bathroom fittings : RAK/Kohler or Equivalent. Zicom Home Security System/ Infra Red Camera Surveillance. Covered Car Parking. UPS Provision to the Apartments. Purification System will be implemented for Pure and Clean water. Automatic water filling to the Overhead Tank. All the floors will be high rise for better ventilation. Car Parking will be Rs 2 Lakhs.